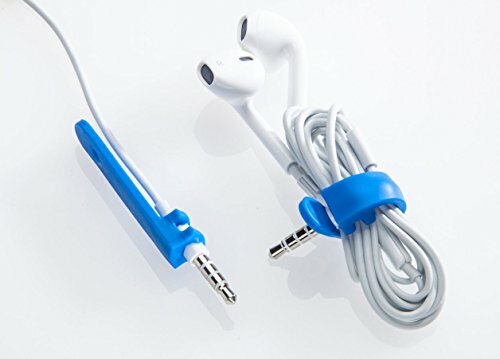 TINIEST TANGLE-FREE EARBUDS WRAP - ATTACHES TO PLUG - Always there when you need it. So light and tiny you won't know it's there. 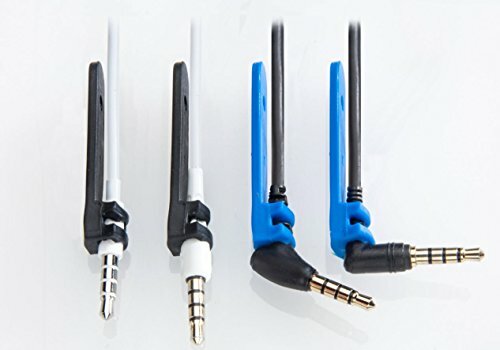 Fits almost all standard earbud plugs (both straight and right-angle). No need to carry (& misplace) yet another accessory. 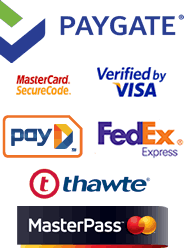 PATENTED DESIGN - fastener free design means no fasteners to inadvertently fasten to stuff in your pocket or purse. NO UNWINDING - QUICK RELEASE for instant access to stored earbuds for that incoming call. Unwinding can be almost as time consuming as untangling. 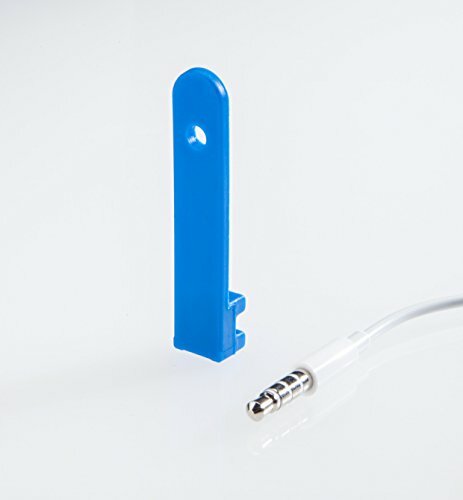 FAST TO USE: Attach Budsband to the plug's plastic housing before first use; Wrap cord in a bundle. Stretch and secure the Budsband over plug (see above photos). 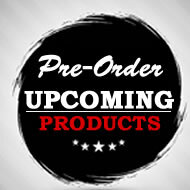 The Budsband securely retains the coiled cord and will not loosen or tangle. 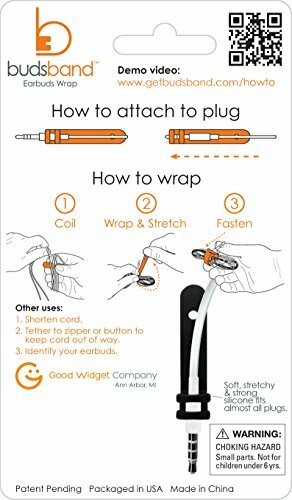 MULTI-FUNCTIONAL: SHORTEN, TETHER & IDENTIFICATION - Shorten cord to a desired length or Tether cord to a zipper pull or button to keep out dangling cord out of the way. 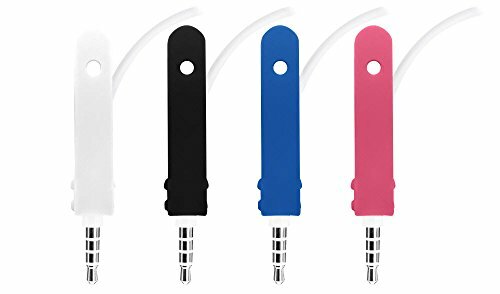 Earbuds Identification - since it stays on the plug, it makes a great way to identity your earbuds versus another family member's. 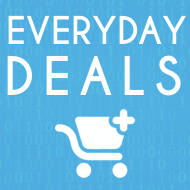 Made from super stretchy and DURABLE, high quality silicone. Plus, no sharp edges or notches to stress cords. 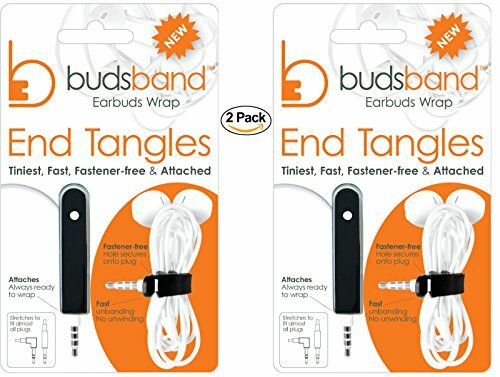 In short, Budsband is the smallest, simplest, fastest way to store your earbuds tangle-free, and more. Budsband is a simple, silicone band organizer that enables you to neatly wrap and compactly band the cord so it will stay tangle-free. 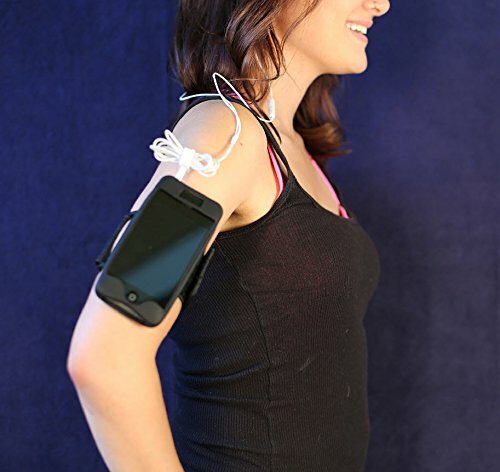 It is designed to stay attached to your cord so it's always there when you need it. 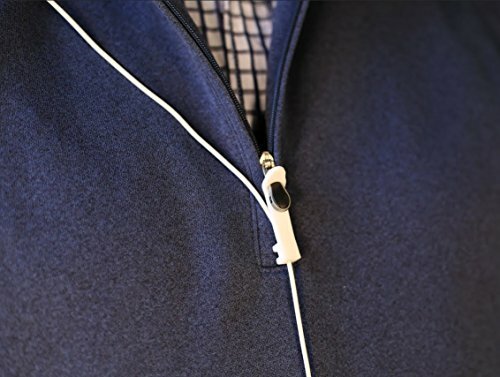 The unique Budsband fastener-free design uses the earbuds' plug to secure the cord tangle-free. To store your earbuds, simply wrap them into a bundle, stretch the band around the bundle and secure the end with the earbuds' plug. 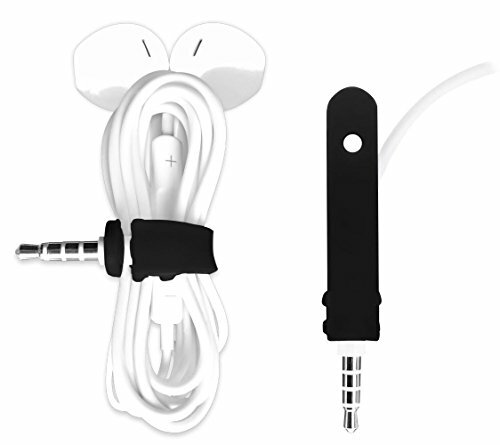 To use your stored earbuds, simply unband for quick access. Budsband was launched successfully on Kickstarter exceeding its funding goal by 800%.